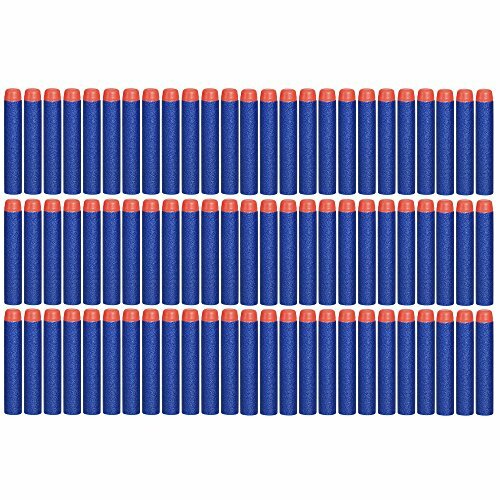 Marketplaces and prices shown matched UPC number 887961613780 during our search. Get ready for thrilling action and adventure with Jurassic World! 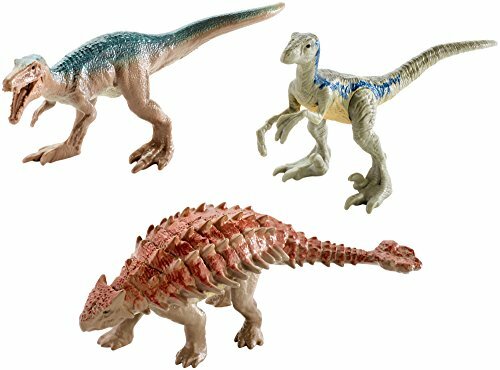 These 3 packs feature two mini action figure dinosaurs plus one exclusive metallic mini action figure dinosaur inspired by the movie! 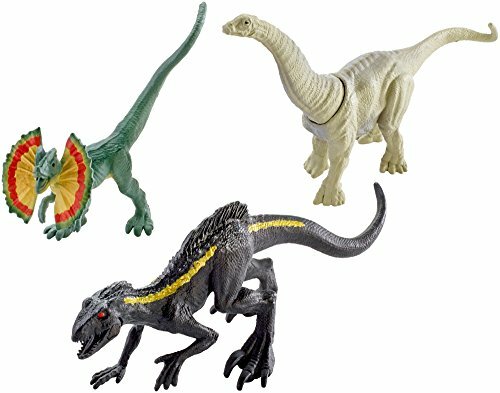 Each mini action figure dinosaur has realistic sculpting, authentic decoration and one or more points of articulation iconic to its respective species. Figures are also in scale with Matchbox vehicles for added ways to play out the film adventures. 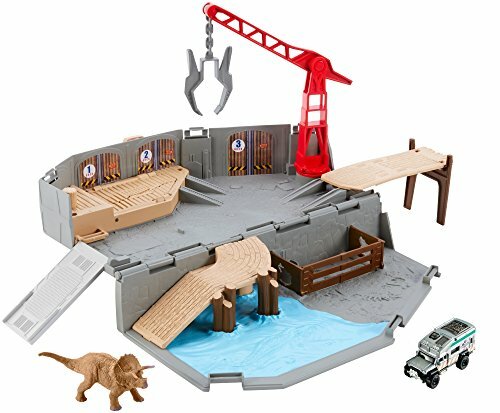 Set up action scenes from the movie and pit dinosaur against dinosaur for epic dinosaur battles! Mini action figure dinosaurs are also great for on-the-go dinosaur play! Each 3pk sold separately, subject to availability. Colors and decorations may vary.